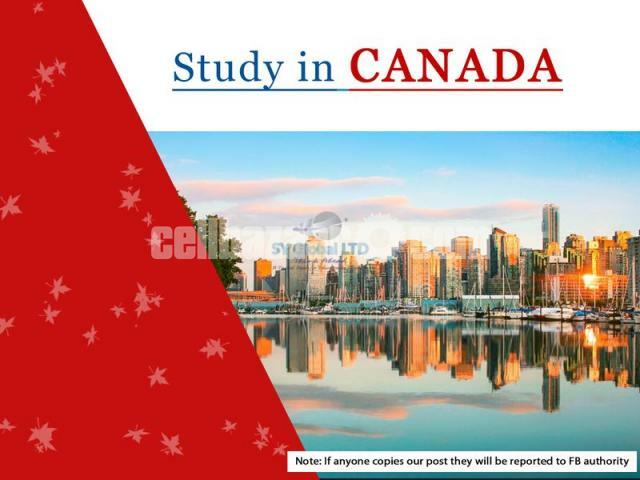 2019 -এর Next session এর জন্য Admission চালু হয়েছে। Canada-তে ৩টি session এর জন্য admission নেয়া হয়, January, May এবং September. 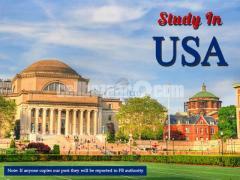 >> 3 years work permit after completing bachelor or masters. >> Spouse সহ আবেদন করার সুবিধা and spouse can work also. All activities are completed under the supervision of our Canada Office.